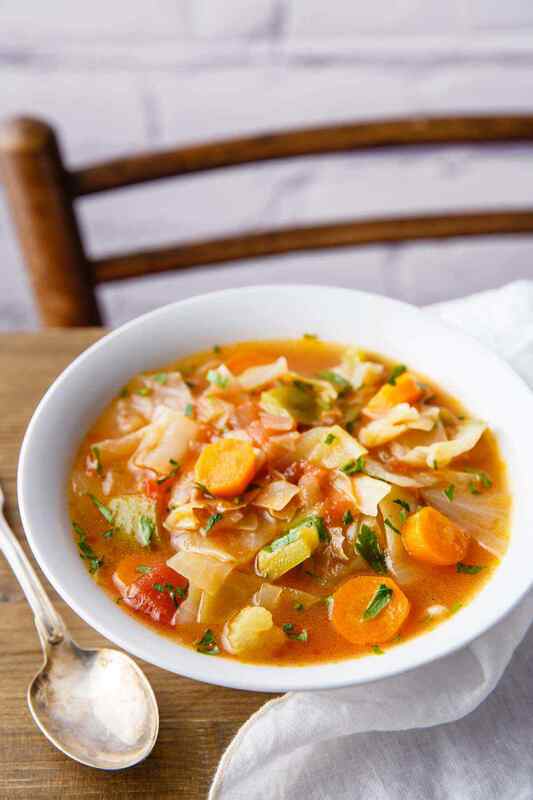 If you’re looking to shed some unwanted pounds, one of the best ways to do that is by eating nutrient-dense soups. 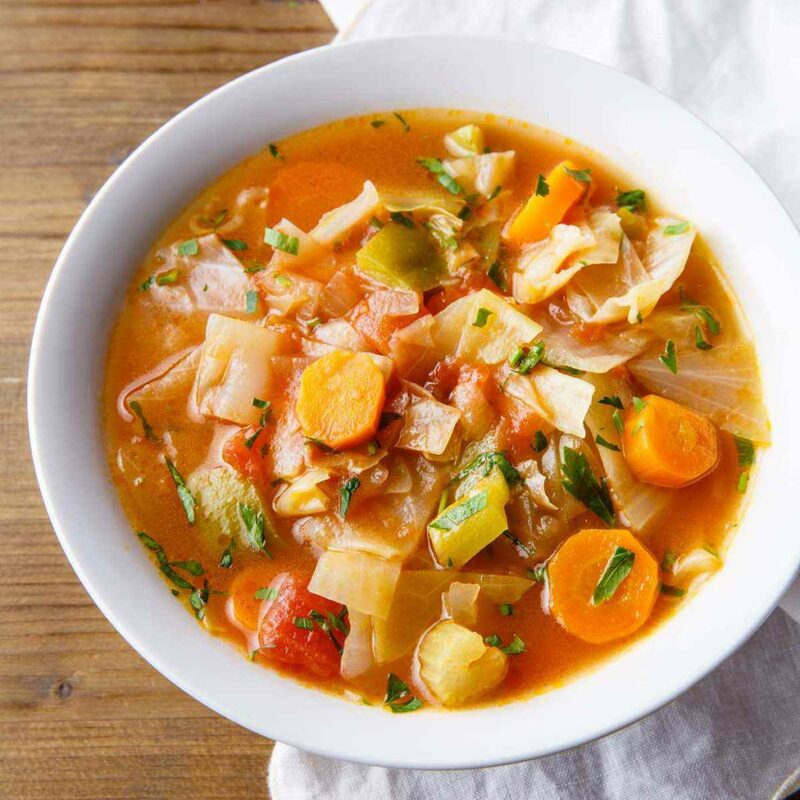 Since they’re fairly low in calories, you absolutely must make sure that the soups you eat contain enough healthy ingredients to still provide your body with everything that it needs. 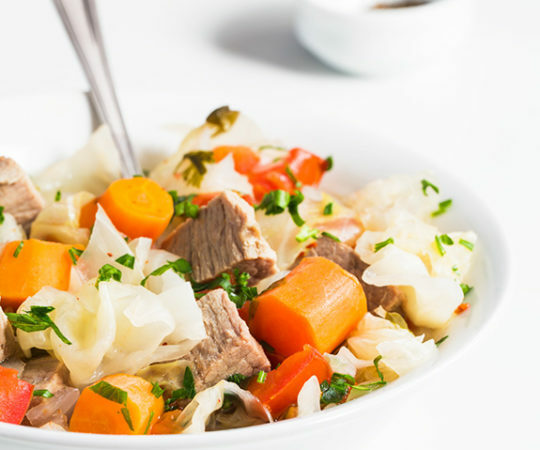 This cabbage weight loss soup recipe fits the bill perfectly as it features a hearty combination of vegetables, herbs, spices, and your choice of either homemade chicken or beef broth. 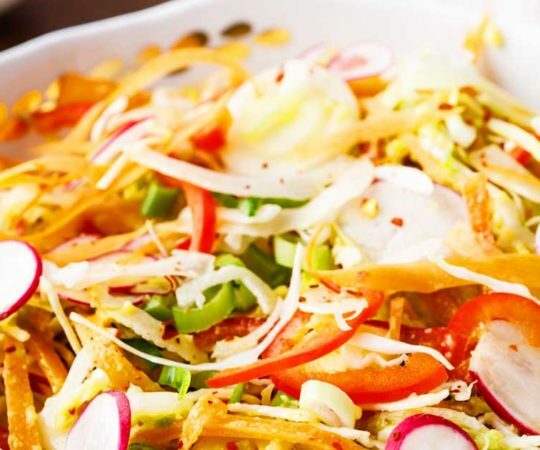 It’s an incredibly delicious way to help you lose some weight. 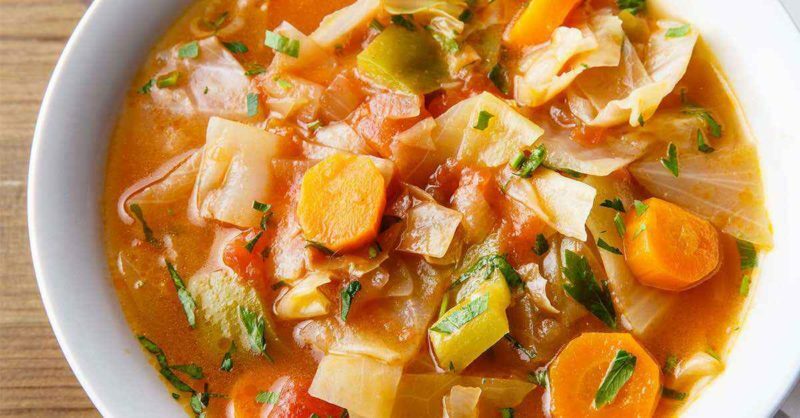 Every single ingredient in this soup serves an important purpose. 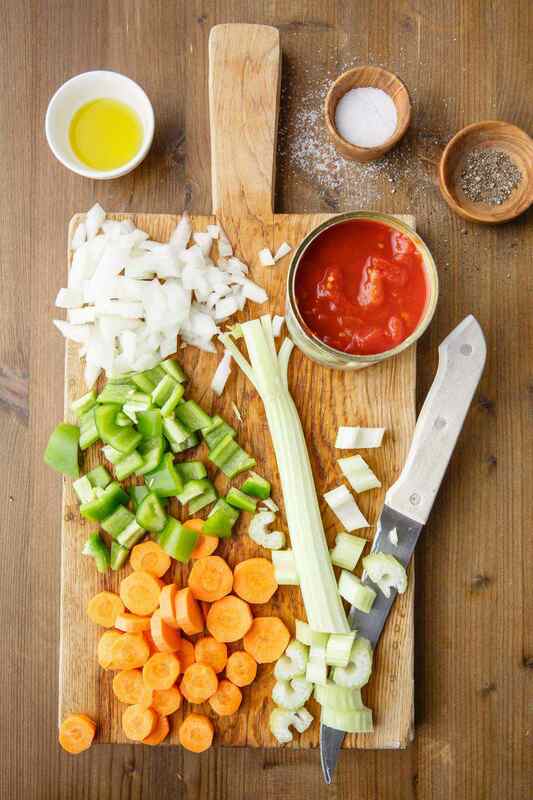 The olive oil serves as the soup’s base, adding a nice dose of heart-healthy monounsaturated fats to help protect against cardiovascular disease while making sure the soup is nice and satiating. 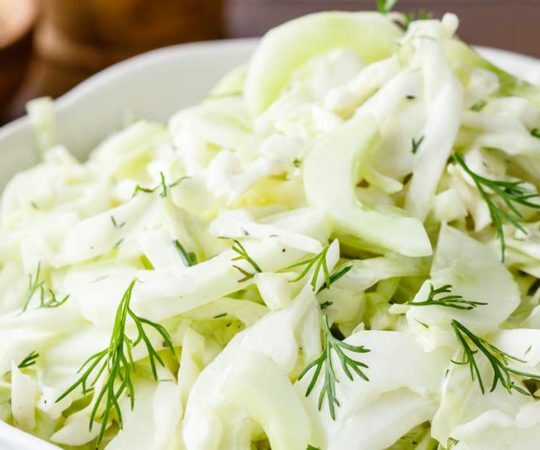 (1) Onions, carrots, celery, cabbage, tomatoes, and a bell pepper are added to make sure you get a nice and healthy colorful mix of vegetables to help you meet your vitamin and mineral requirements. And finally, we come to the herbs and spices added in at the end to really make the soup burst with flavor. 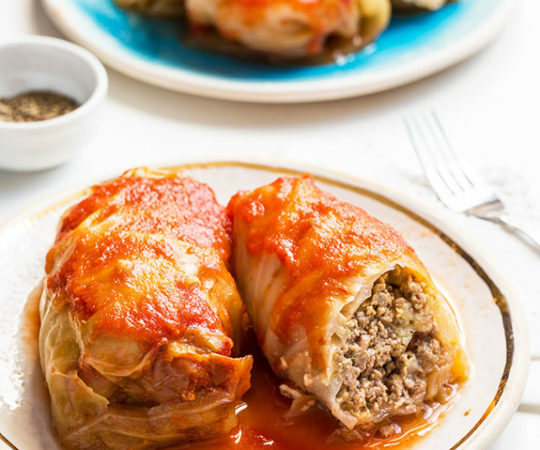 Cumin, red pepper flakes, and parsley round out the whole recipe by adding a slightly spicy kick to it while boosting the nutritional value up even higher. Cumin, in particular, is quite a potent spice and has many applications in helping to prevent certain types of diseases. 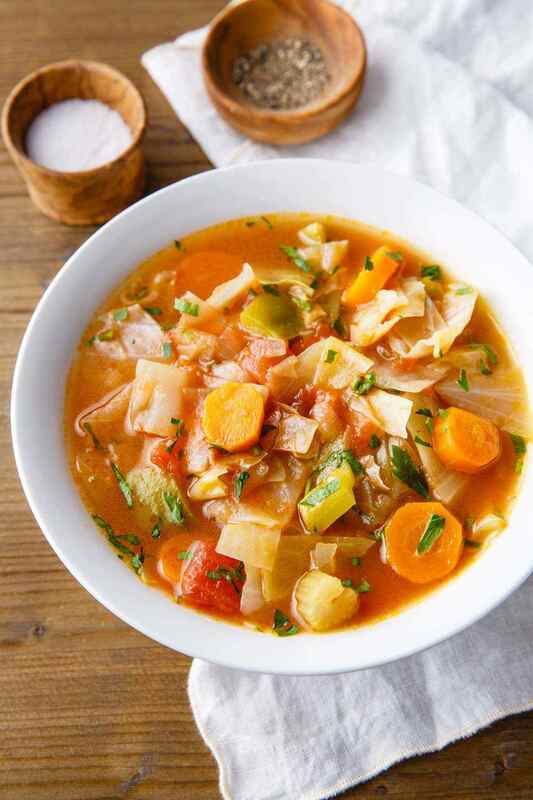 (3) All of these carefully chosen ingredients work together to create a delicious cabbage soup that makes losing weight easier while providing your body with everything that you need to stay healthy while doing so. 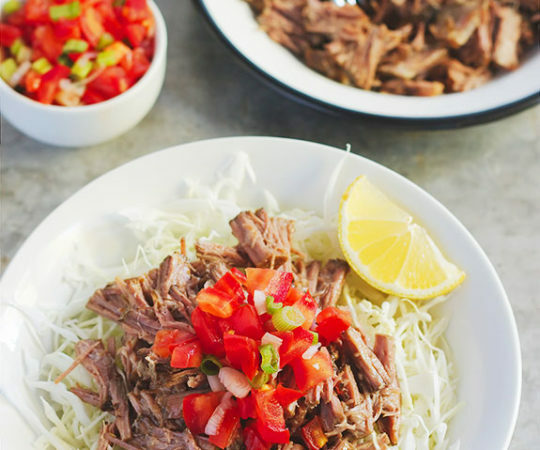 Going on a weight loss diet doesn’t have to be dreadful. 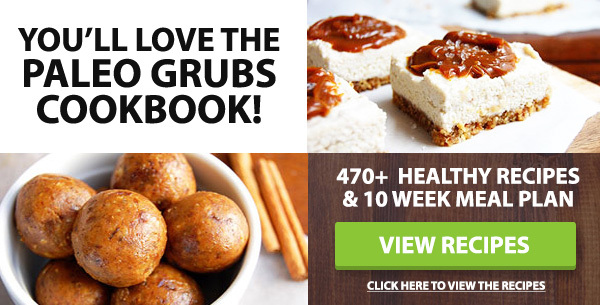 By sticking to some simple and effective paleo principles and wisely choosing the meals that you eat, it can be an enjoyable process full of successes for you. 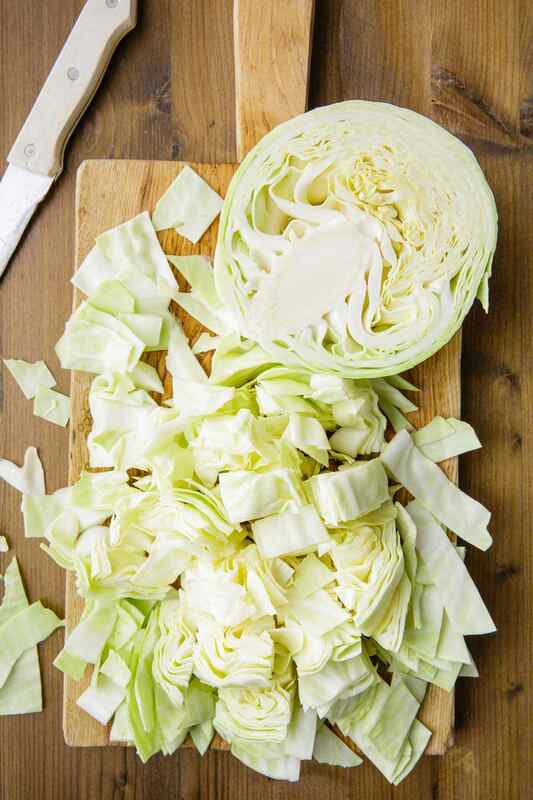 This cabbage weight loss soup is a perfect meal to add to your weight loss efforts, along with regular exercise and maintaining proper hydration. In a large pot heat the olive oil over medium heat. Add the onion, carrots and celery and cook for 5 minutes. Add the cabbage, green pepper, diced tomatoes, chicken broth and water. Bring to a boil then reduce the heat and simmer until vegetables are tender, about 30- 40 minutes. Add ground cumin, red pepper flakes and chopped parsley. Mix to combine. 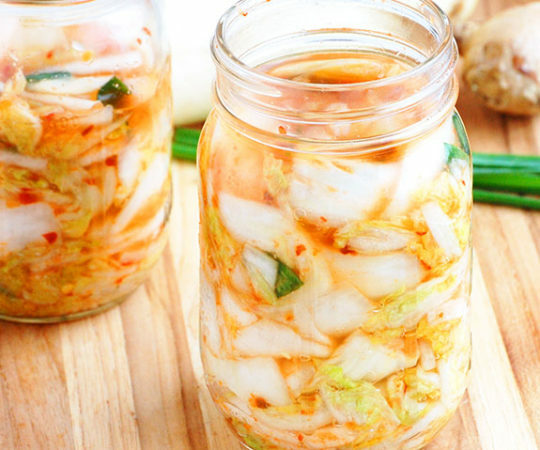 May be stored in the refrigerator for a week.